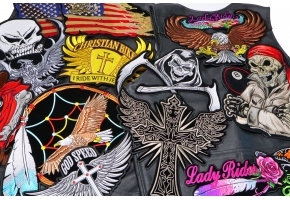 Price in Reward Points : 1200 Only 16 Left Need More? 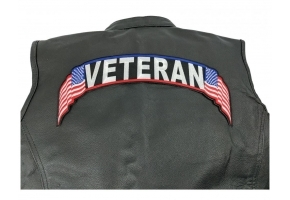 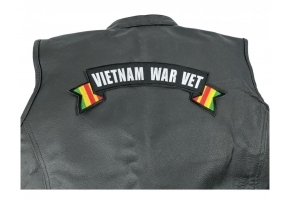 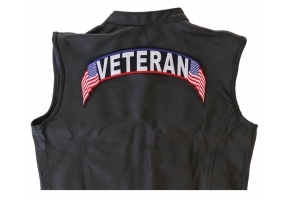 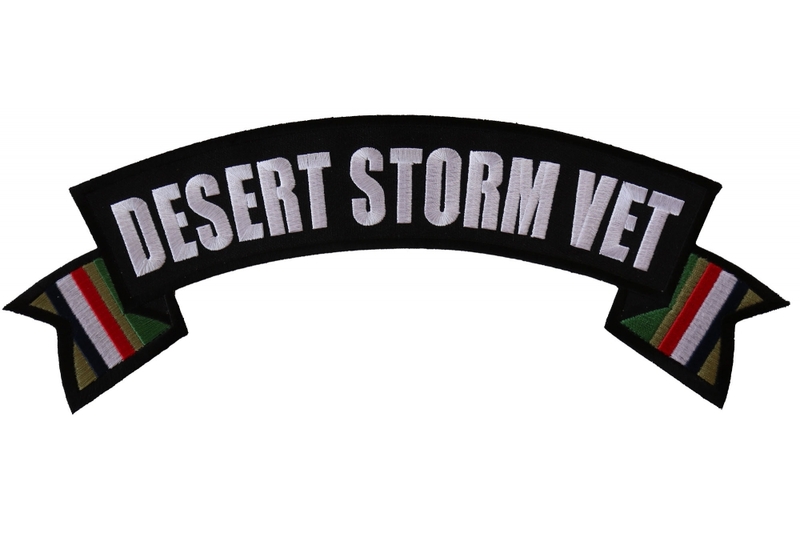 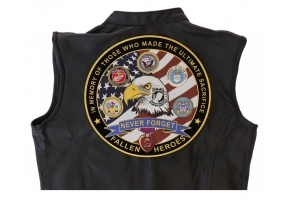 Desert Storm Vet Rocker Patch features the Ribbon colors of the Desert Storm War Campaign embroidered at the tips of this large back top rocker. 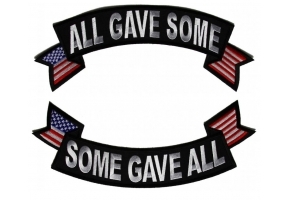 For All Veterans who have served in Desert Storm. 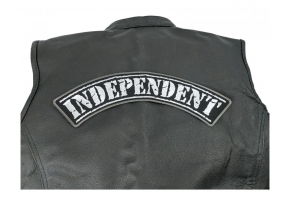 Refrain from ironing on a patch to leather jackets or vests. 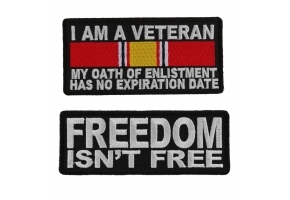 This patch can be ironed on! 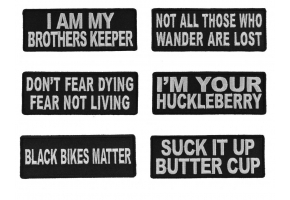 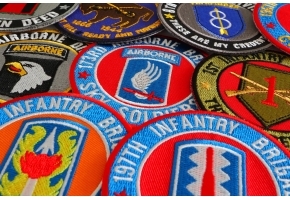 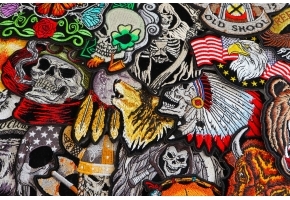 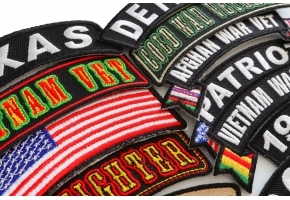 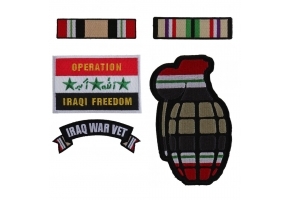 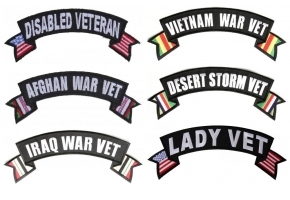 Shop US Military Iraq War Patches.